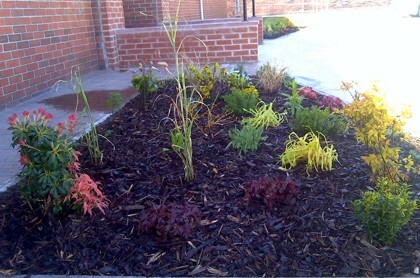 Your Garden offers a range of garden design and planting services for commercial projects and clients of all types. 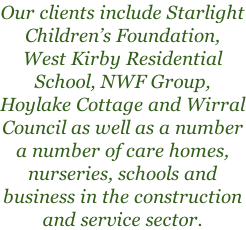 Our projects have included designing wildlife gardens for schools and sensory gardens for nurseries. 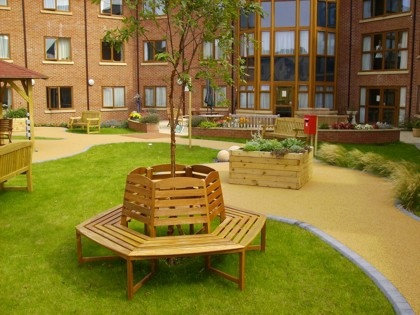 We have planted show gardens for new build projects, designed and constructed outdoor entertaining spaces and a number of inspiring sensory gardens for charities and nursing homes. We have planted office fronts, communal gardens, school gardens and can provide a solution for all commercial situations from those requiring a functional solution to those in need of a more dramatic impact. You can find more commercial garden design and planting work in our online portfolio, or contact us to find out more. 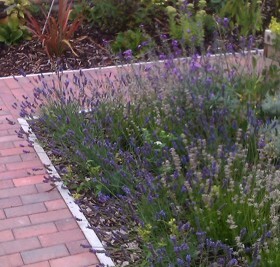 Your Garden can also undertake garden design projects for commercial clients. Our full garden design package is suitable for any project or for clients interested in creating a dramatic impact at a commercial property, while our border design package focuses on the planting and is suitable for a dull area that just needs some interest. We can provide references and testimonials on request. Please contact us to find out more or request references.